Eight days of wildlife and nature! 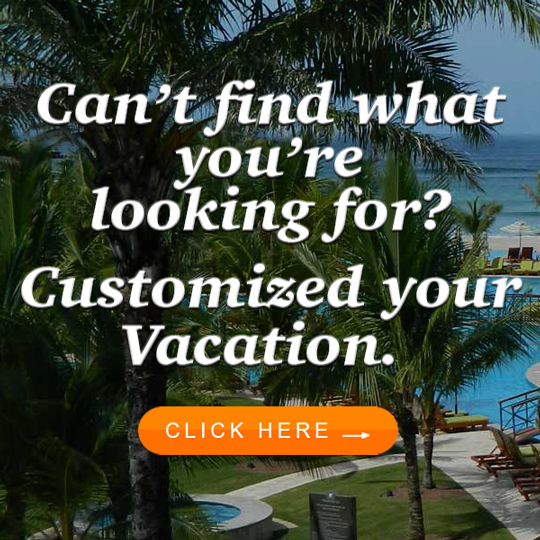 Discover the beauty of the rainforest while you let your soul fall in love with the dense forest of the tropics. 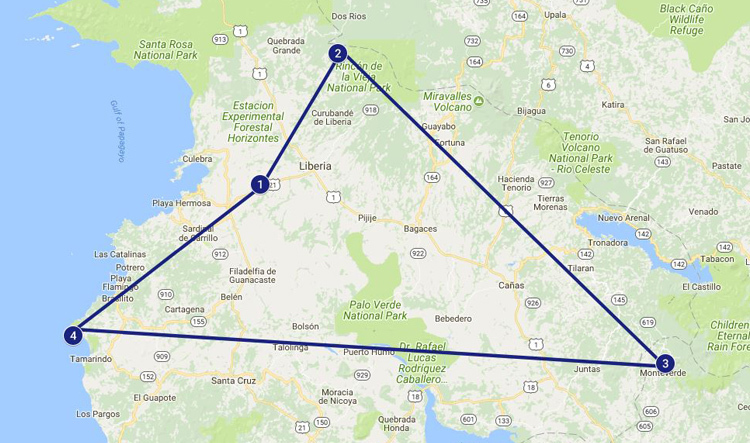 The journey will start in Liberia, where our representative will welcome you at the airport and transfer you to your hotel at Rincon de la Vieja. After a fantastic time at the northwestern part of Costa Rica, explore the most important cloud forests in the country, Monteverde. 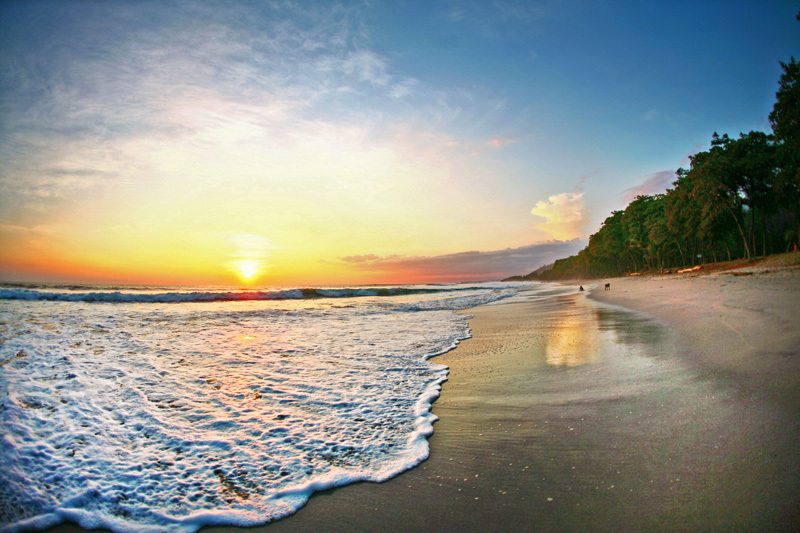 End your vacation at the tropical beach of Tamarindo for a relaxing time under the famous sunsets of Guanacaste. 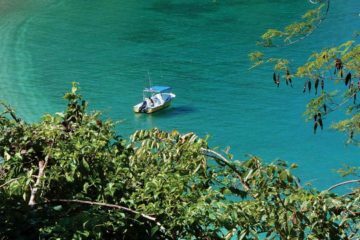 – Rincon de la Vieja National Park is close on Mondays. After your arrival at the International Airport in Liberia our representative will meet you at the arrivals area and will transfer you to the hotel at Rincon de la Vieja. Prepare for a two nights stay at the slopes of the volcano. 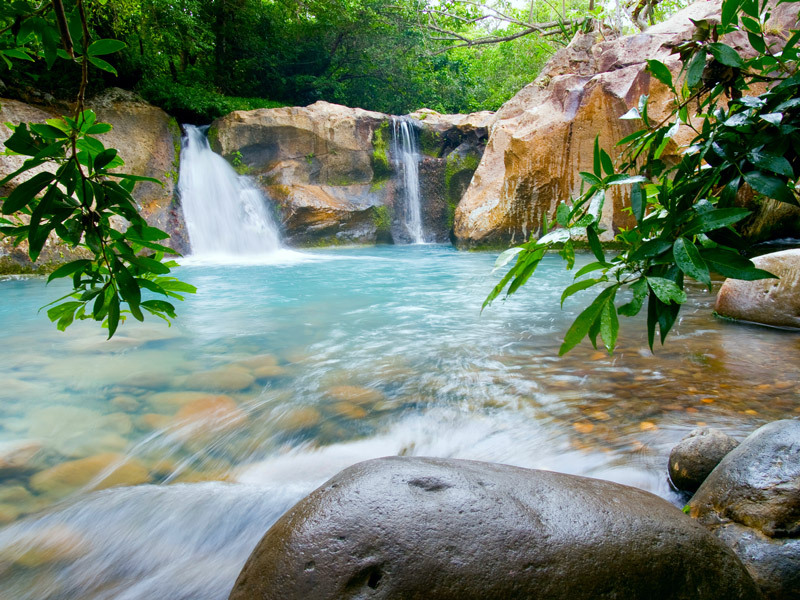 Visit to Rincon de la Vieja National Park and witness the amazing forces of nature. Important note: Rincon de la Vieja National Park closes on Mondays. Breakfast will be served at the hotel. Afterwards, transfer to Monteverde Cloud Forest. 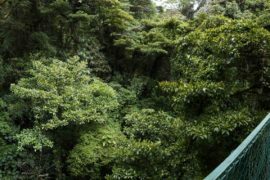 During the morning, enjoy an encounter with flora and fauna at the hanging bridges. 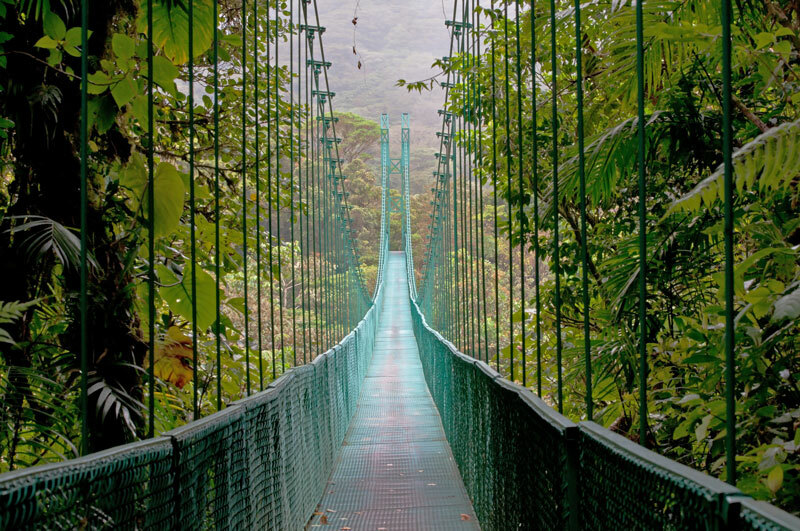 Enjoy a soft hike through the bridges, located on the canopy of the rainforest, and admire nature from a new perspective. beautiful Tamarindo beach. Enjoy a three-night stay at your hotel. 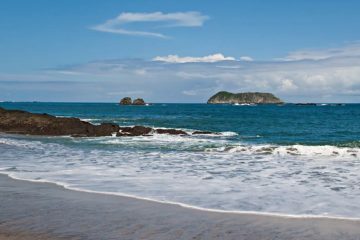 Time at leisure to enjoy the tropical beaches of Guanacaste. 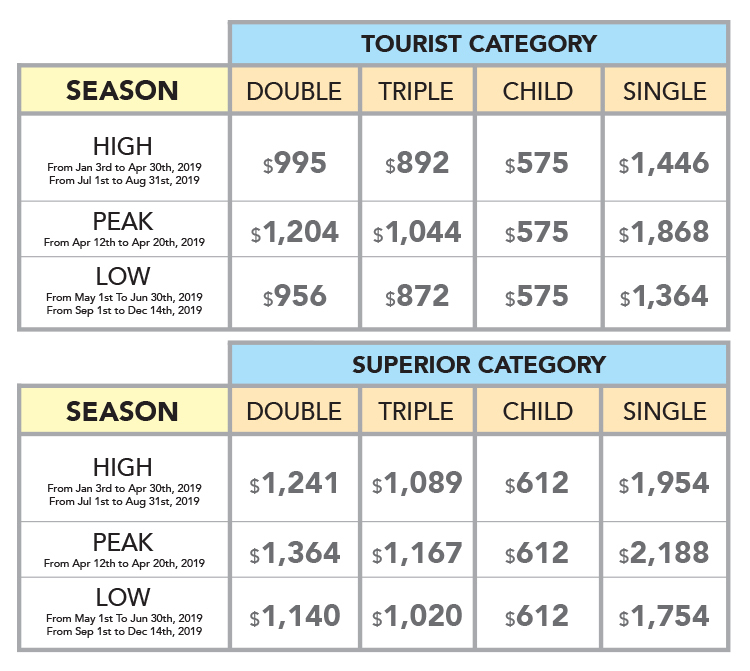 Optional tours available for an additional cost. Cañon de la Vieja Adventure Lodge is surrounded by beautiful gardens, national parks like Santa Rosa, Rincon de la Vieja and Palo Verde. 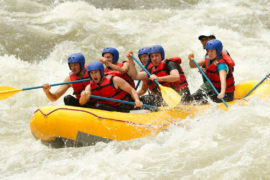 Bar, spa, restaurant and the most exciting adventure activities like horseback riding, rafting, rappel beside the impressive Canyon of the Colorado River. 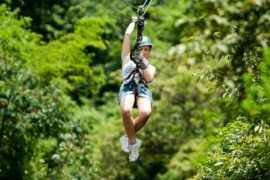 Families, couples, groups and day visitors find an amazing selection of fun activities and adventure tours to enjoy at Hacienda Guachipelin. 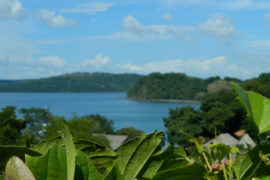 The Hacienda is unparalleled at the foot of the towering active Rincón de la Vieja Volcano in Guanacaste. 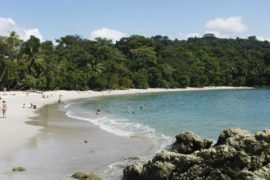 Owned by the Batalla family for more than 40 years, the 3,400-acre traditional ranch encompasses exotic dry tropical forest bordering the Rincón de la Vieja National Park and World Heritage Site, the Guanacaste Conservation Area. Como me encanto el este programa! No hubo ningun problema con los transferes y los hoteles. Las personas de Costa Rica son tan amables! Mi familia y yo viajamos en Octubre el clima estaba perfecto. Que encantador es la cuidad de Santa Elena en Monteverde! Mil gracias por hacer nuestro viaje tan especial!